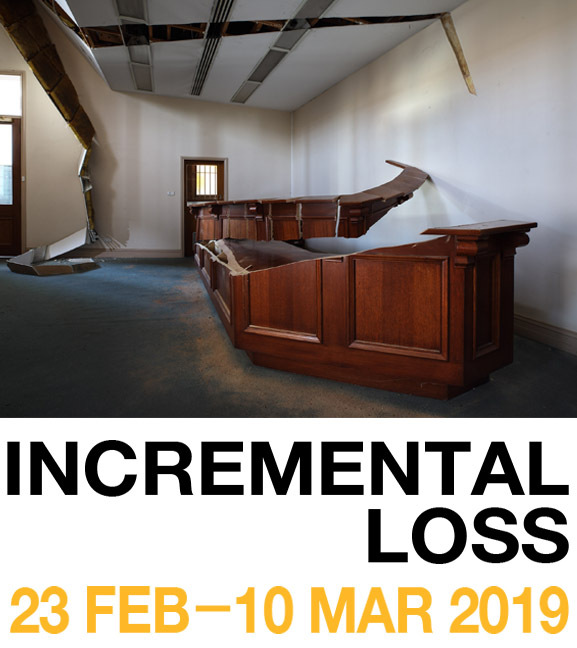 Please join us in celebrating our inaugural exhibition Incremental Loss by artist Robbie Rowlands. 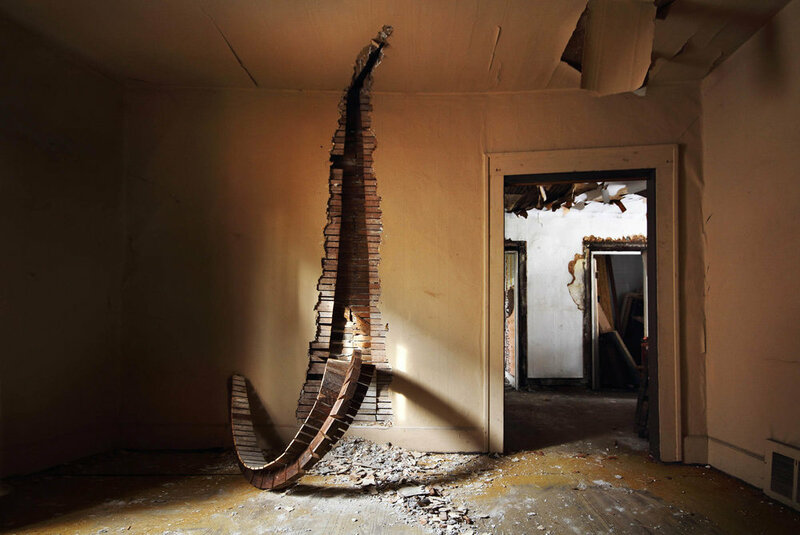 Rowlands manipulates the built environment into immersive sculptural site interventions that call to question our understanding of stability and vulnerability. 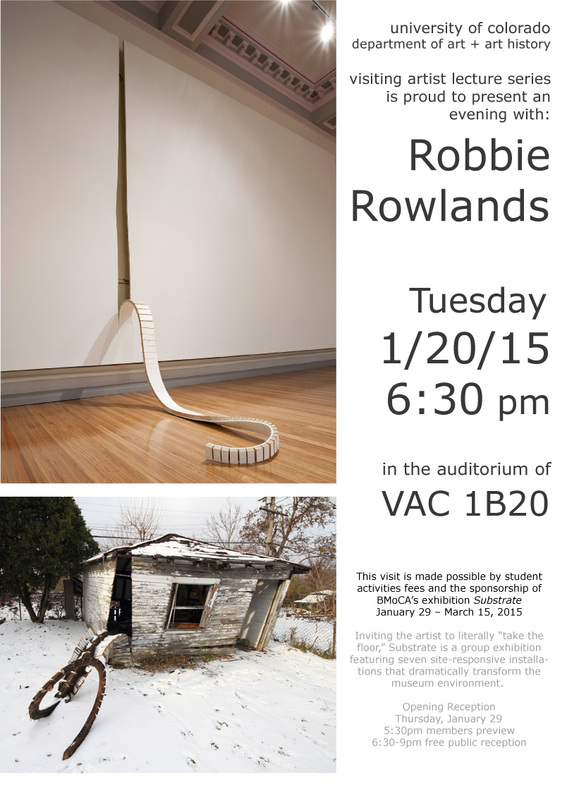 This new work positions Rowlands’ (delete here) artistic practice within the transition of an historic site. Originally a 19th Century Union Bank, Incremental Loss blurs the boundaries between past, present and future. Following the exhibition the site will be closed for renovation to become the new home of the National Centre for Photography. Rowlands will develop a photographic series of this work to be showcased at the Ballarat Intenational Foto Biennale in August 2019. ‘Nearness’ is an exhibition that celebrates the rich body of site-specific artistic explorations by Robbie Rowlands as part of the Broken Hill Regional Art Gallery residency program. Whilst exploring Broken Hill and the surrounding landscape, Rowlands was drawn to moments that captured unique perspectives of his experience. Rather than being drawn to the infinitely vast landscape, Rowlands turned his gaze to specific sites and materials that, in their solitude, offered distinctive qualities that he felt framed his experience. Nearness will be on show for three days at the incredible Machinery Preservation Society. The exhibition will feature projection, sculpture and sound. RSVP along with your dietary requirements by 20th October. On show as part of this years small sculpture award. Please visit deakin.edu.au/art-collection/ for more details. Set in the decommissioned Nutalex engineering workshop, a 1950s crumbling brick house set at the side of the factory, With what remains is a new sculptural site intervention created for Notfair 2017. Utilising remnant materials; pipes, oil and the physical structure of the site, this work is raw and visceral, representing mechanisms that support, house and in this case, produce the substances we consume. Light falls features a 20m light pole reformed to fall gracefully across The Strand walkway in Townsville. Precision cuts fragment the pole, disrupting its structural integrity and redefining its form. In a landscape that has experienced the force of nature wreak havoc on the strongest of structures, the outcome here - with its gentle curves - attempts to find a balance, revealing an underlying stability. Commissioned for Strand Ephemera 2017, Light Falls will be on Exhibition 28th July to 6th August. Crossing the Floor (this hall breathes) is an installation that reveals the rich artistic investigations that have informed Robbie Rowland's newly commissioned sculpture for the Broadmeadows Town Hall redevelopment project. Rowlands’ site-specific practice engages directly with the structure and fabric of the hall, revealing qualities that sit on the periphery of our awareness, often unseen. This exhibition will be situated in the Supper Room space of the Broadmeadows Town Hall, soon to be closed for renovation as part of hall’s $23 million redevelopment. In addition to site-specific video and sound works developed through the research period, it will feature a delicately cut section of the supper room floor that reveals the preserved subsurface of the Hall’s fifty-year history. This project is delivered by Hume City Council, in partnership with Kerstin Thompson Architects and RMIT Centre for Art, Society and Transformation (CAST). Robbie Rowlands’ newly commissioned exhibition Scent Lingers brings together a selection of his recent work and an accompanying site-specific sound piece for Fringe Furniture 2016. Rowlands’s work artfully encapsulates the idea of redesign, bringing together familiar forms and breaking them down, challenging the way in which we see the world and design. 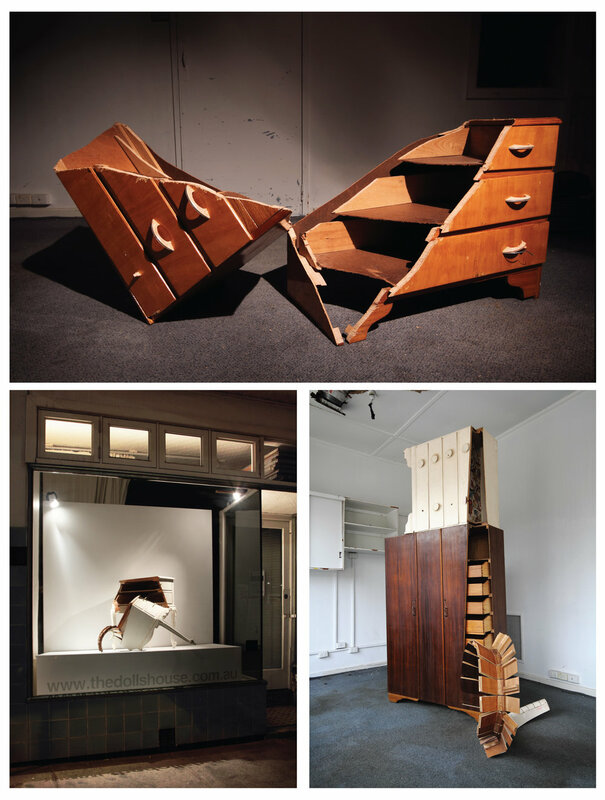 Scent Lingers is a series of works that stand together and in contrast to works in Fringe Furniture; works that are beginning a new life contrasted with objects reaching the end of theirs. For Rowlands the process of decline and decay becomes an aesthetic event. 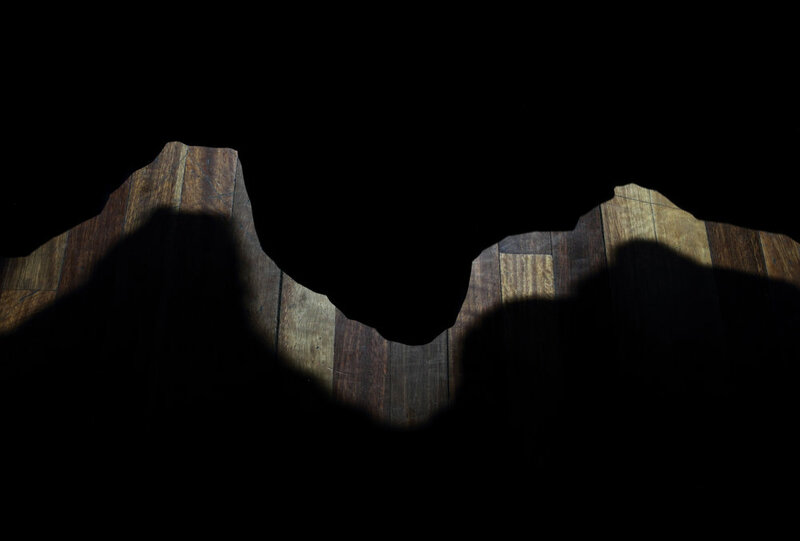 Sighting is an intervention project by artists Robbie Rowlands and James Carey. Surveying the physical history of two soon to be demolished 1960s houses as source material to create artwork, Rowlands and Carey manipulate, reconfigure and remove interior surfaces and found materials to transform our universal understanding of domestic spaces. Commissioned by surgery directors Heathcote Wright and Nima Pakrou as part of the MCES development in Darebin, this exhibition aims to connect the history of the site, its future potential and the broader community. Exhibited in two window fronts, Robbie Rowlands’ Cutting Corners brings in to question our understanding of the ordinary. 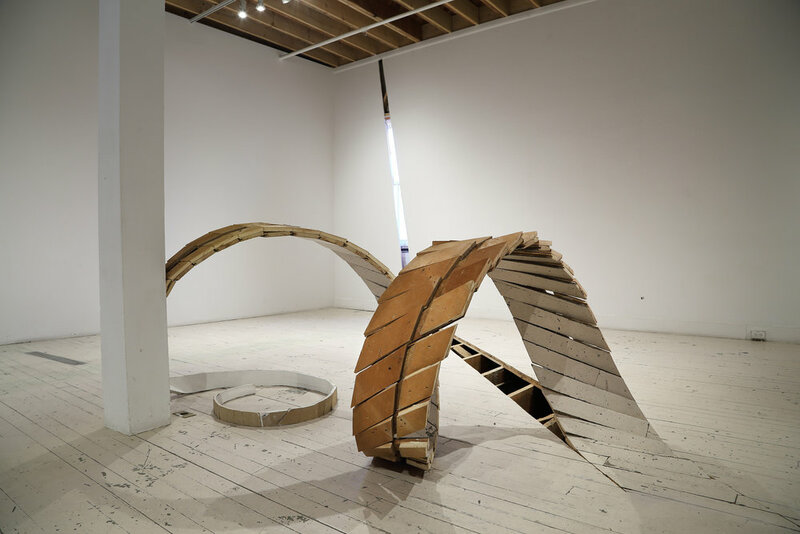 Through his distinctive cuts and manipulations of commonplace objects, Rowlands balances both the destruction of a subject and the potential for its re-imagining in order to shift our reading of the structural conventions that make up our surrounds. This new exhibition draws from Rowlands recent Australia Council residency at Popps Packing artist studios in Detroit USA. Through photography and film this body of work celebrates moments in which Rowlands finds a balance between the visible distress Detroit has experienced and the optimism that was so evident in the community he was surrounded by. Oliver Mann is something of an anomaly in the music world. Working across various musical strands and languages, the Melbourne bass‑baritone's output is defined by its adherence to the classical canon as much as its re-imagining. While steadily building a reputation and career within an operatic context - including various roles with Opera Australia and the Victorian Opera - it's the coalescence between Mann's classical work and wider musical expressions that make his oeuvre so intriguing. 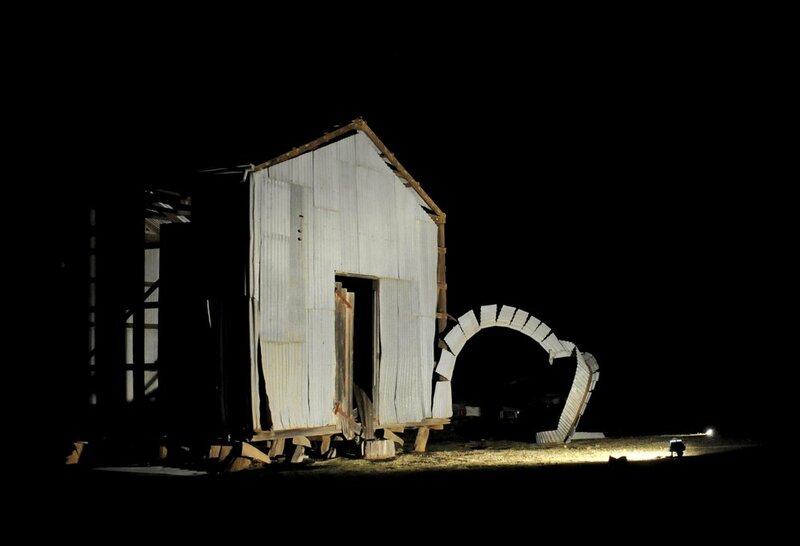 Transported from the regional Victorian town of Charlton, ‘Some still cry when it rains’ looks at both the trauma of the 2011 floods and the current drought that is affecting the region. Rowlands spent nights wondering the dry Avoca river bed capturing spot lit images of flood dispersed hay, tangled fence wire and other forms. Projected from the top of two round hay bale stacks onto a singular grain silo, this series of images and accompanying sound work places the audience within the surreal rural night landscape. The In-between exhibition won best Charlton Community event of the Year. Shifting our gaze from the walls to the floor, Substrate makes visible the surfaces and systems that guide how we interact with our surroundings. The seven site-responsive installations facilitate conversation about roles of the artist, museum, visitor, art, and architecture. Encouraged to physically challenge the structure of the museum, the Substrate artists have created works that conceptually subvert the institutional framework as well. Taking different approaches, the artists have cut, covered, scraped, scratched, pushed, pulled, and transformed the floors. Their installations penetrate the museum’s surface, summon ghosts of our past, and peel back layers of history. The marks, holes, and scratches on the surface of BMoCA’s floors tell stories collected over time. Confessions of years of wear and tear provide clues to the physical and institutional memories of past exhibitions, installations, and even former functions of the building. Adding to what is already written, the artists will leave their own layer on the history of the museum. Substrate alters the spatial hierarchy away from the walls to the floor, drawing attention to routines of the museum environment and how we experience art and architecture. 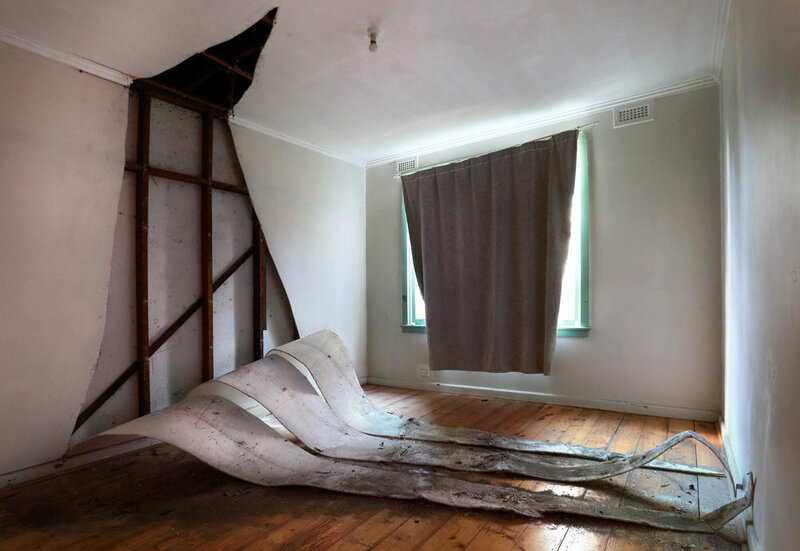 Through a one month residency at Popps Packing studios in Hamtramck/Detroit, supported by the Australia Council, Robbie Rowlands has created a new series of site-specific work that explores the direct landscape. This residency was proudly supported by the Australia Council for the Arts. Special thanks to Graem Whyte & Fiana Lerman of Popps Packing for their generous hospitality and support. 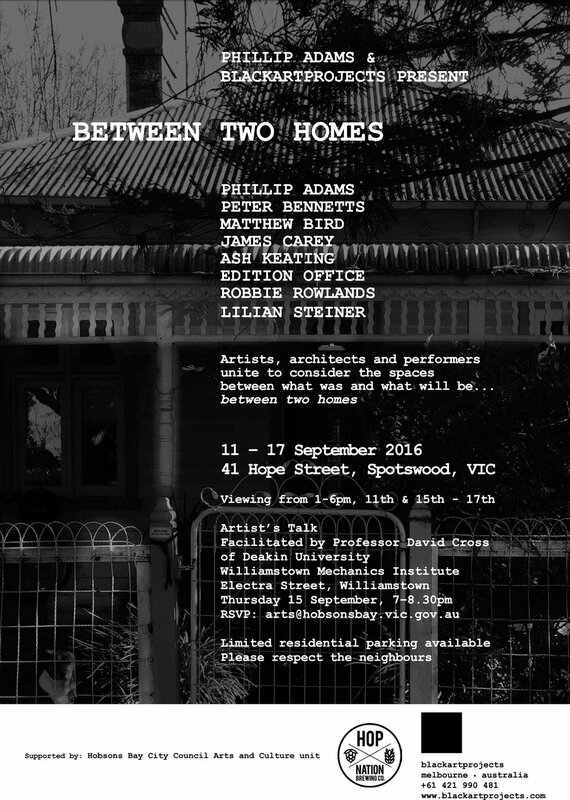 'In-between' is an exhibition outcome of a one month artist residency series undertaken by Robbie Rowlands in the country town of Charlton Victoria in 2014. Artist Robbie Rowlands captures the essence of two sites united by one river through sculpture, photography and sound. Through a series of artist talks and the creation of site-specific artworks Rowlands introduced his practice to a broad section of the community. This engagement opened up new ways of considering contemporary art within the context of the rural landscape and country communities.